The writer (Asaph) goes on to cry out for restoration that only God can provide. But much can be learned from these first few lines. First, the text calls God “Shepherd” in the title. The writer is openly admitting to needing guidance. 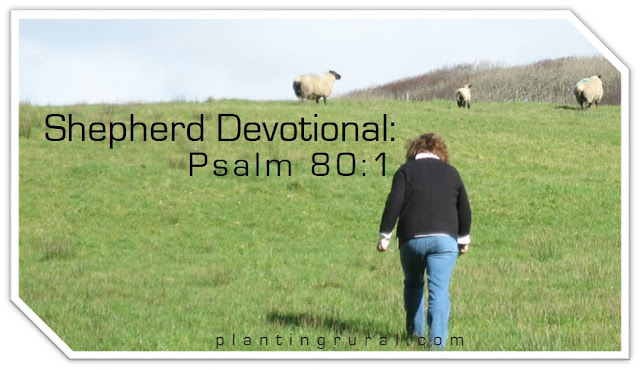 Everyone needs a shepherd – especially the “spiritual leaders” of the people both then and now. In the second portion of the sentence, we see God described as one who “leads [His people] like a flock.” How do you lead like a flock? 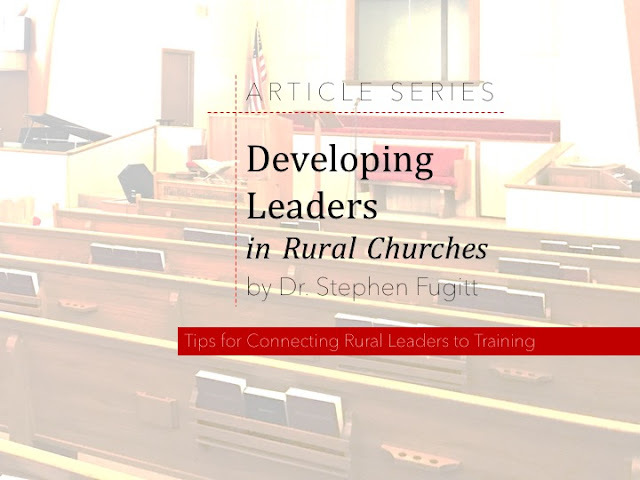 This is challenging to a church planter that might tend to become cavalier about people who are difficult to lead or might avoid people who act like they don’t want to be led. Why not just let them be? This text argues for something different if we are to take our leadership model from the Great Shepherd. Maybe we don’t just let people “be adults” and come and go as they please (or “do what is right in their own eyes” to borrow the phrase from Judges). Instead, we pursue them like a shepherd goes after their sheep. The value of the individual “sheep” is the same everywhere, but it is magnified for the rural pastor. You can’t just keep finding new sheep that haven’t heard of you to replace the ones that you lose. This should drive us to a healthy balance of pursuit and prayer. Let the Holy Spirit do the work in someone’s life, but don’t be afraid to step up if you are part of His plan. Even God didn’t keep them all – but you can be sure that He did His part as the relentless Shepherd!